Place all color requests in this section as well. When doing so.. Include the Number or custom color request from the color chart in the item's thumbnails. 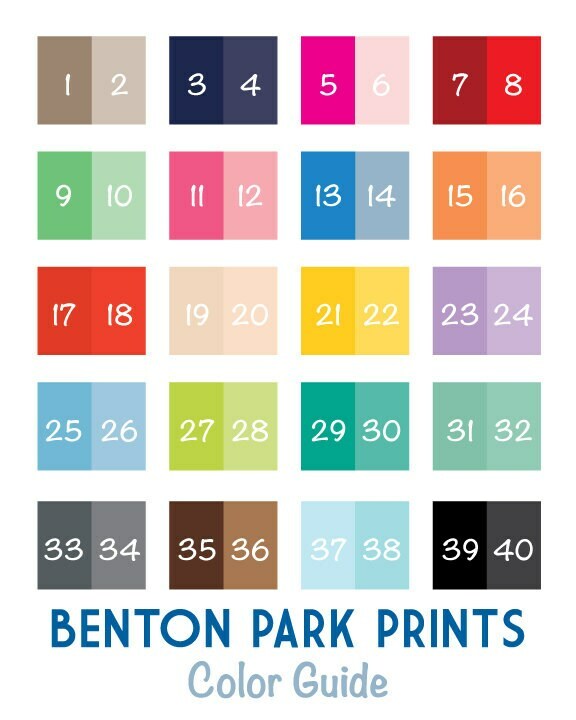 Also, Please notate which print you would like the color change. You can copy and paste the title or link to the print to specify the print. Prints will be printed on the material in their individual product description. 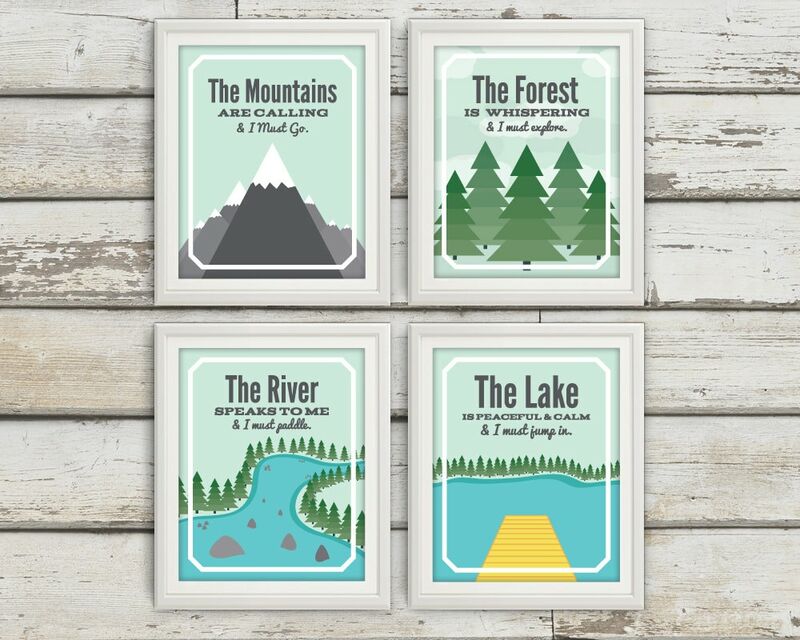 Some prints and sayings have multiple designs. Prints will be shipped in a sturdy photo mailer or tube depending on the size you order.